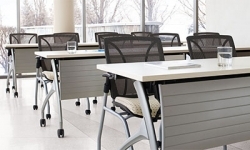 Traditional style meets modern performance in a collection of desks, lecterns, and study carrels. 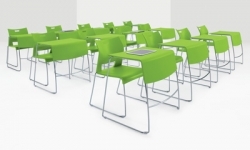 Versatile group and pod tables adapt to the modern classroom to accommodate today's active learning environments. 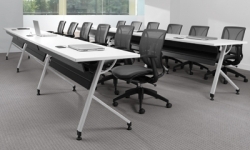 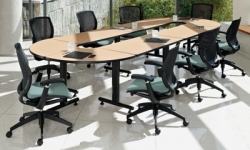 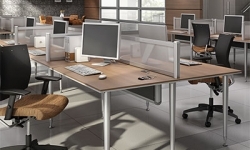 Rich laminate tops supported by sturdy steel chassis to fit a variety of office and organizational needs.